Out of 112 tiger conservation areas in 11 countries around Southeast Asia and farther afield, only a little over a tenth (13%) meet global standards. Worse: a third of these areas are at risk of losing their tigers because of inadequate protection and poor management. This is according to a new survey by the watchdog Conservation Assured Tiger Standards (CA|TS), which monitors tiger reserves around Asia. In the survey the group’s researchers evaluated management practices at 112 sites in 11 tiger range countries, including Malaysia. These sites cover more than 200,000 square kilometers in all and account for some 70% of the world’s remaining wild tiger population. In addition to Malaysia, the countries surveyed included Thailand, Myanmar, Indonesia, Cambodia, Nepal, India, Bhutan, Bangladesh, China and Russia. “[B]asic needs such as enforcement against poaching, engaging local communities and managing conflict between people and wildlife, remain weak for all areas surveyed,” the researchers note. 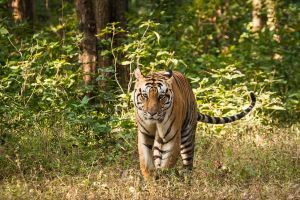 Somewhat more encouragingly, they add that at two-thirds of the sites management practices were found to be “fair to strong,” which gives us some hope that resident tiger populations could be saved in coming years from further harm. Yet despite the ever-present danger of poaching staff at most reserves are ill equipped to protect local tigers. 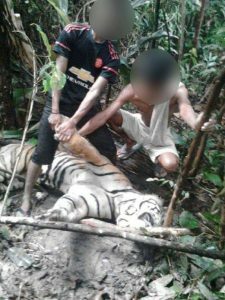 At 85% of the areas surveyed staff do not have the wherewithal to go on patrols often enough, while at 61% of the areas in Southeast Asia there is only very limited anti-poaching enforcement in place, according to the researchers. Much of this has to do with a lack of funding, especially in Southeast Asia where only a third (35%) of areas have robust enough finances, as opposed to 86% of sites in South Asia, Russia and China. Agreed. Conservation efforts can be costly, but they are worth the money. The priceless wildlife of countries like Malaysia needs to be protected even at great cost. Make no mistake: time is running out on wild tigers. A century ago some 100,000 tigers roamed far and wide across Asia, several thousands of them in Malaysia alone. Today a mere 4,000 or so tigers remain, almost all of them beleaguered throughout their range from Indonesia to Russia. In Malaysia only somewhere between 250 and 350 eponymous Malayan tigers remain in the wild, which is a great shame for a nation that prides itself on its wildlife and has long seen tigers as a talismanic national treasure (if only in principle). The situation is dire in every tiger range country, however. 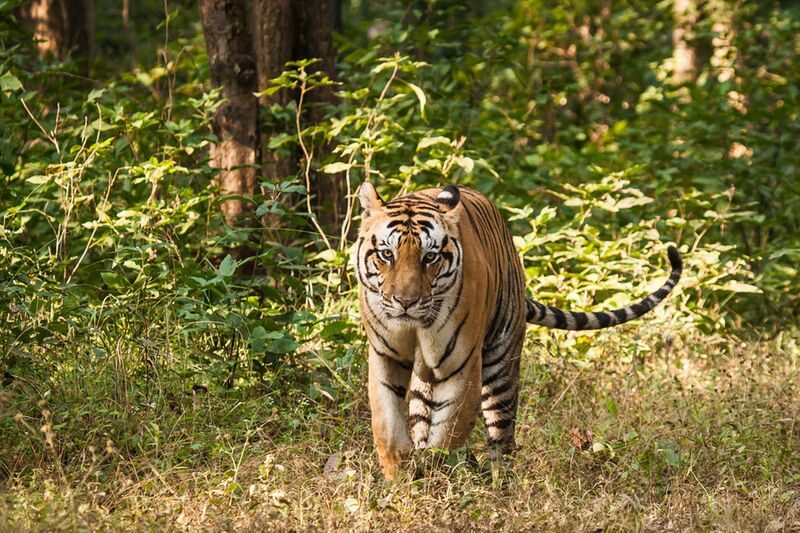 India is home to around 2,500 tigers, which is over half of the world’s wild tiger population. Next come Russia with more than 400 tigers, Indonesia with almost as many, then Malaysia and Nepal with around 200. Even the loss of a few dozen more tigers in many of these countries could have catastrophic consequences for local tiger populations. In order to boost wild tiger populations everywhere, or at least stop them from falling further, conservation efforts need to be strengthen. Governments have a vital role to play in that. 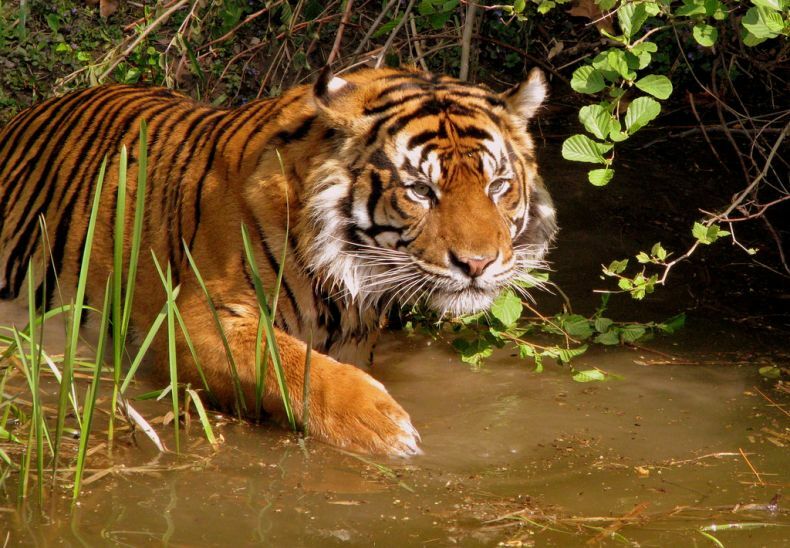 “Ineffective management of tiger conservation areas leads to tiger extinction,” warns S.P. Yadav, an expert at the international conservationist outfit Global Tiger Forum.